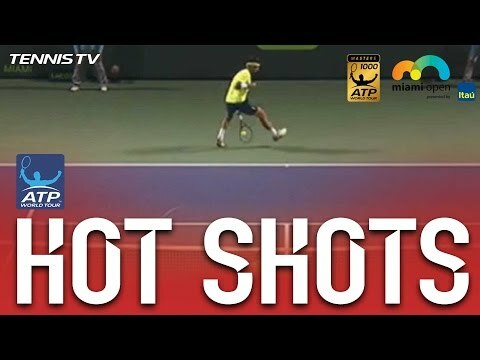 Perfect tweener passing shot from Jiri Vesely against Jack Sock in Miami. 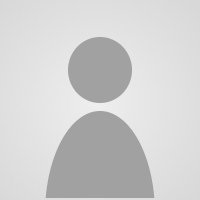 Beautfiful get at the best moment for Johanna Konta against Venus Williams in Miami. 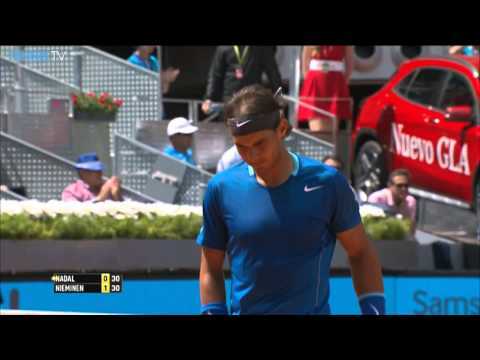 Nadal hits a huge forehand Hot Shot Friday in Madrid ! Rafael Nadal turns a defensive position into offense in a blink, blasting a huge forehand winner against Tomas Berdych in Madrid. 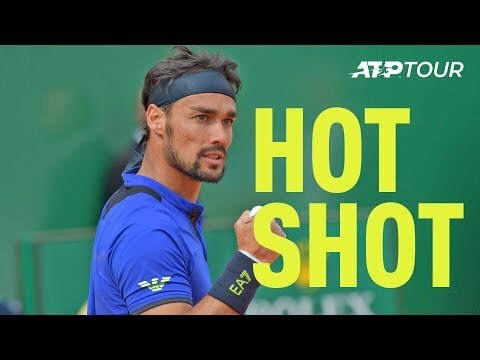 This is the ATP Hot Shot of Friday on the clay of Madrid. 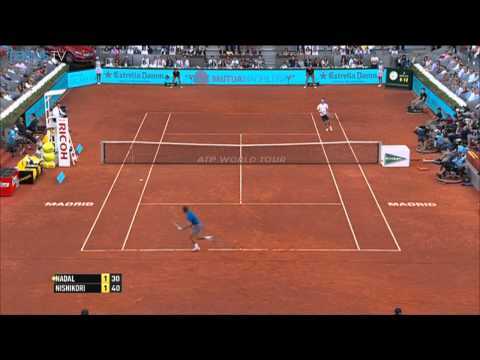 Initially dominated, Kei Nishikori progressively reverse the course of the rally to finaly outplay Rafael Nadal at the begining of Madrid Final. 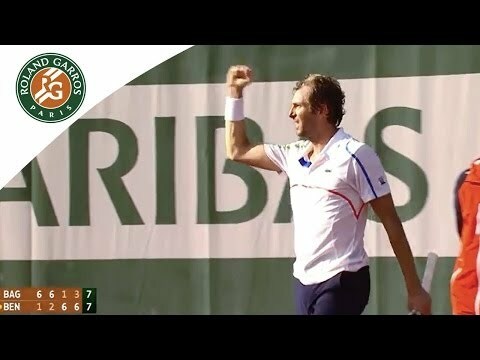 This is the ATP Hot Shot of the match.